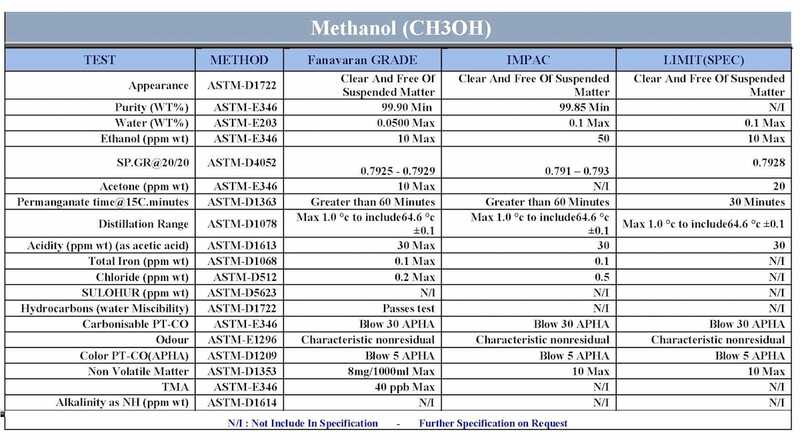 Methanol is a colorless, light, flammable liquid at room temperature, and contains less carbon and more hydrogen than any other liquid fuel. 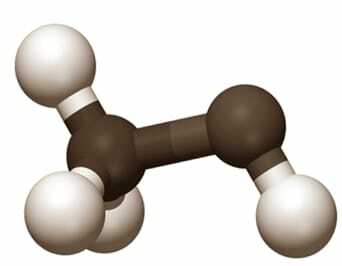 Methanol is the simplest alcohol that is used in hundreds of products and applications that touch our daily lives. It is produced and shipped worldwide for numerous industries to produce paints, plastics, furniture and carpeting, to car parts, windshield wash fluid and many more. Methanol is also an emerging energy fuel for running our cars, trucks, buses, and even electric power turbines and is of course also to be found in our portfolio.